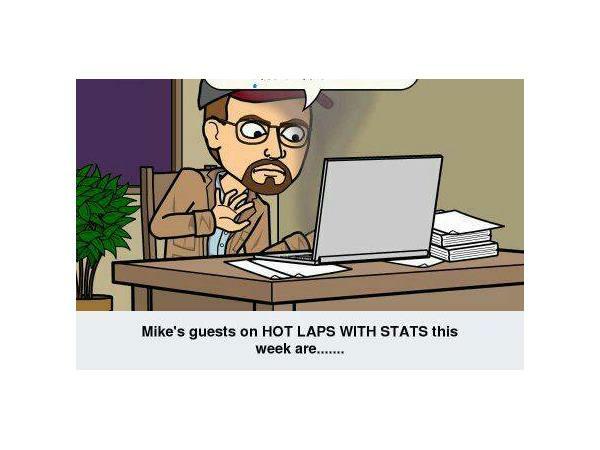 Join me, Mike Perricone, and my Producer Mr. Cj Sports, for another episode of HOT LAPS WITH STATS. 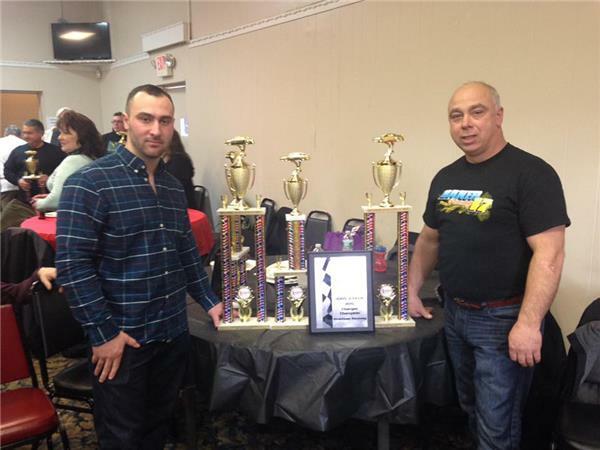 We will be checking in with John Baker of BAKER RACING about their plans for 2018. 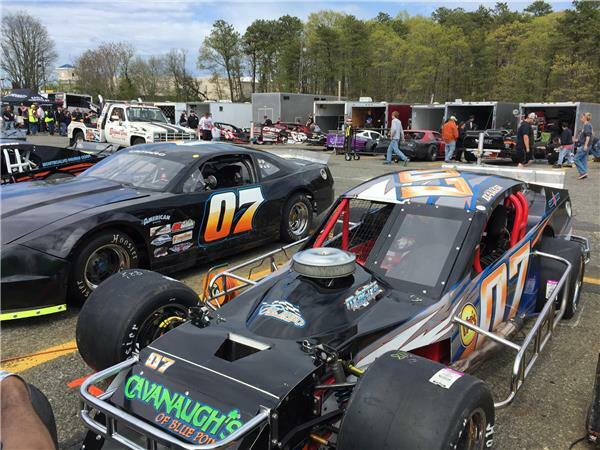 A Riverhead Raceway fan favorite, Jeremy McDermott, will drive their Late Model this season. 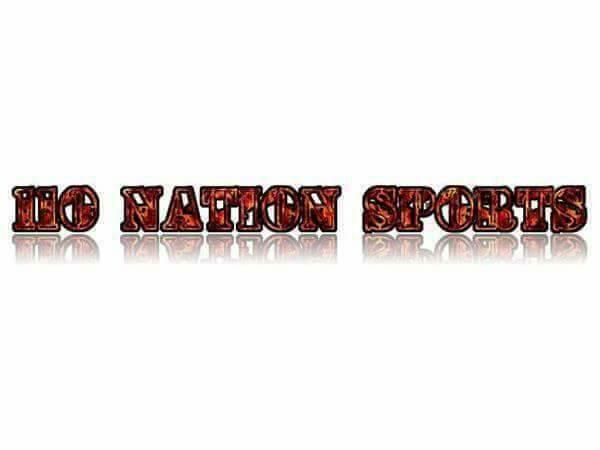 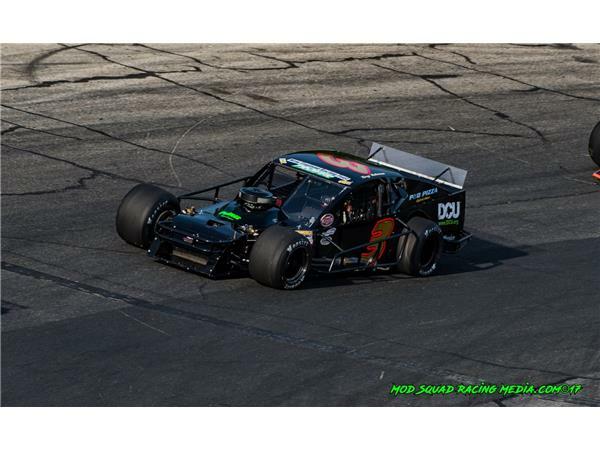 Then, another returning guest, Troy Talman, will tell us about his racing schedule in 2018 in the SK Modified Division at Stafford (Conn.) Speedway. 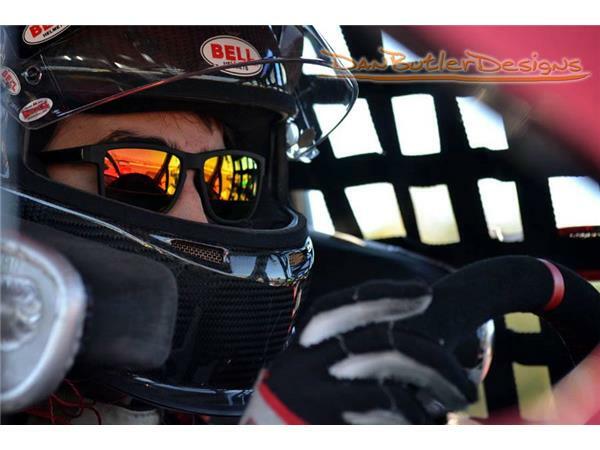 It all begins for Troy with the NAPA Auto Parts SPRING SIZZLER in April.